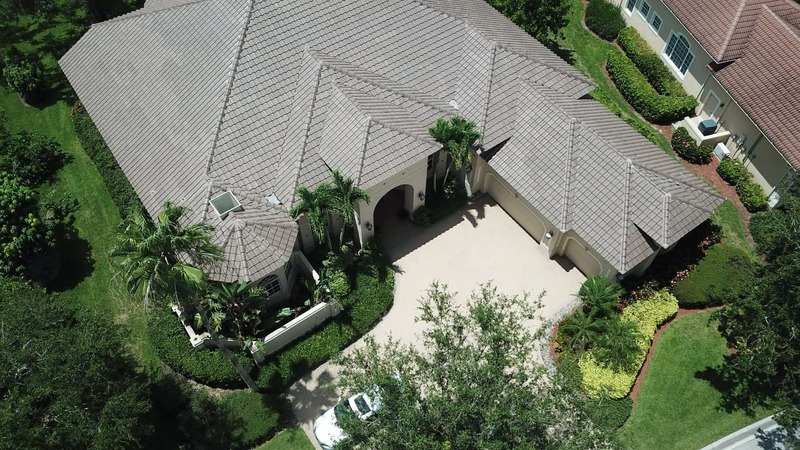 Project Type: Residential Roofing Product: Vera – S – (bellagio red/mocha/new-dark peach) Date: 09/27/2018 Address: 8543 Bellagio Dr, Naples, FL 34114 Talk to Us ROOFING CONTRACTOR CCC1325628: Florida Licensed Roofing Contractor RESIDENTIAL SERVICES Professionals you can trust. Service you can appreciate. Quality you can count on. 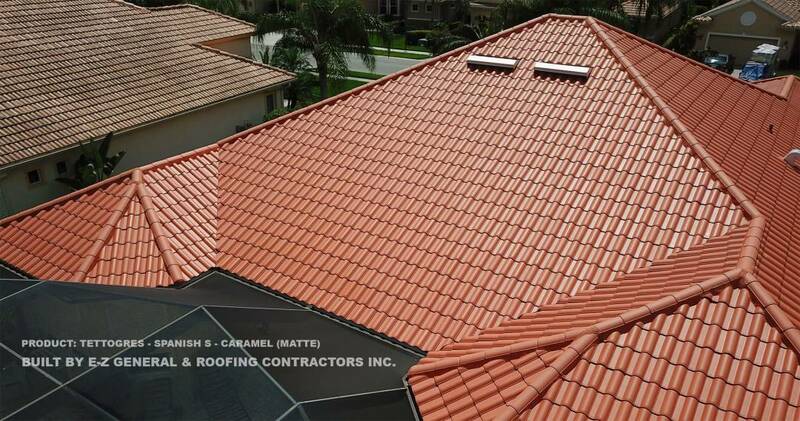 Project Type: Residential Roofing Product: Eagle – Capistrano – 3661 Juno Blend Date: 09/18/2018 Address: 2778 Olde Cypress Dr, Naples, FL 34119 Talk to Us ROOFING CONTRACTOR CCC1325628: Florida Licensed Roofing Contractor RESIDENTIAL SERVICES Professionals you can trust. Service you can appreciate. Quality you can count on. Project Type: Residential Roofing Product: Eagle – Capistrano – 3541 Canyon Brown Date: 11/30/2018 Address: 412 Terracina Way, Naples, FL 34119 DCIM100MEDIADJI_0167.JPG DCIM100MEDIADJI_0166.JPG DCIM100MEDIADJI_0164.JPG DCIM100MEDIADJI_0163.JPG Talk to Us ROOFING CONTRACTOR CCC1325628: Florida Licensed Roofing Contractor RESIDENTIAL SERVICES Professionals you can trust. Service you can appreciate. Quality you can count on. Project Type: Residential Roofing Product: Tettogres – Spanish S – White (Gloss) Date: 10/01/2018 Address: 4506 Longshore Way N, Naples, FL 34119 DCIM100MEDIADJI_0034.JPG DCIM100MEDIADJI_0034.JPG DCIM100MEDIADJI_0035.JPG DCIM100MEDIADJI_0200.JPG Talk to Us ROOFING CONTRACTOR CCC1325628: Florida Licensed Roofing Contractor RESIDENTIAL SERVICES Professionals you can trust. Service you can appreciate. Quality you can count on. 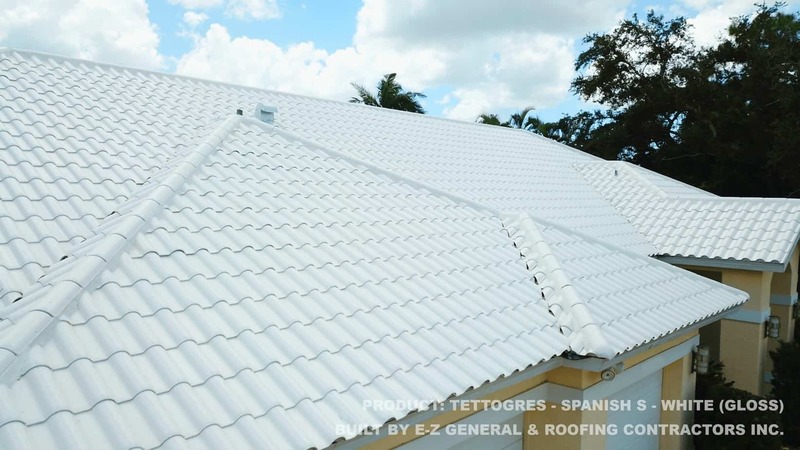 Project Type: Residential Roofing Product: Tettogres – Spanish S – White (Gloss) Date: 10/01/2018 Address: 4506 Longshore Way N, Naples, FL 34119 DCIM100MEDIADJI_0231.JPG DCIM100MEDIADJI_0230.JPG DCIM100MEDIADJI_0226.JPG DCIM100MEDIADJI_0222.JPG DCIM100MEDIADJI_0219.JPG Talk to Us ROOFING CONTRACTOR CCC1325628: Florida Licensed Roofing Contractor RESIDENTIAL SERVICES Professionals you can trust. Service you can appreciate. Quality you can count on.